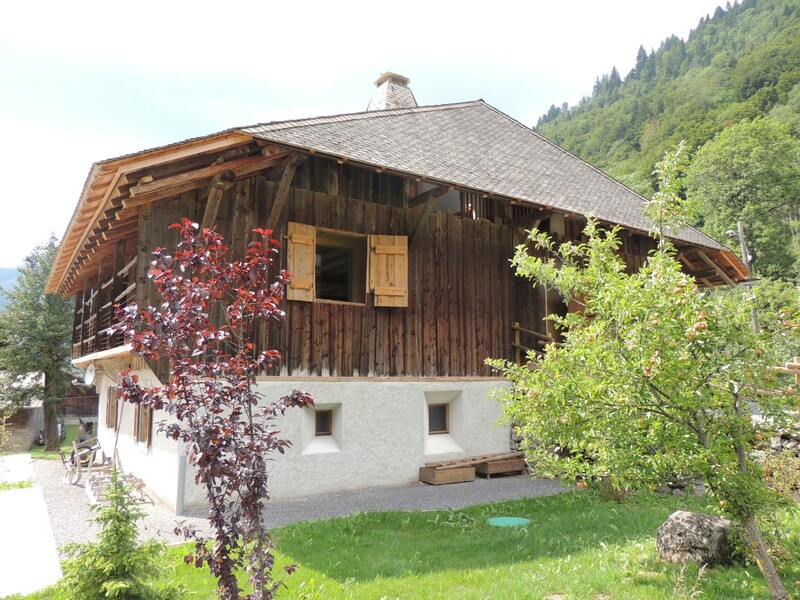 You are sure to fall for this magnificent farmhouse in a quiet, sought after part of Montriond village. 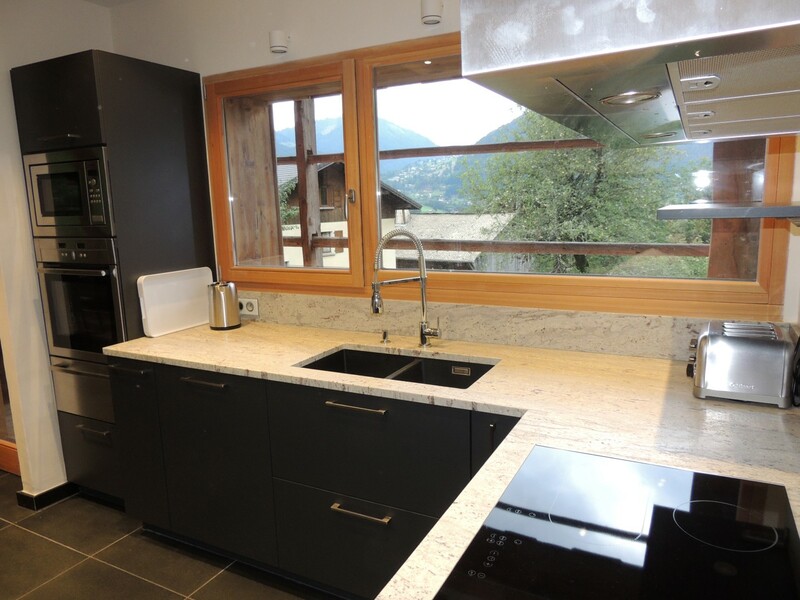 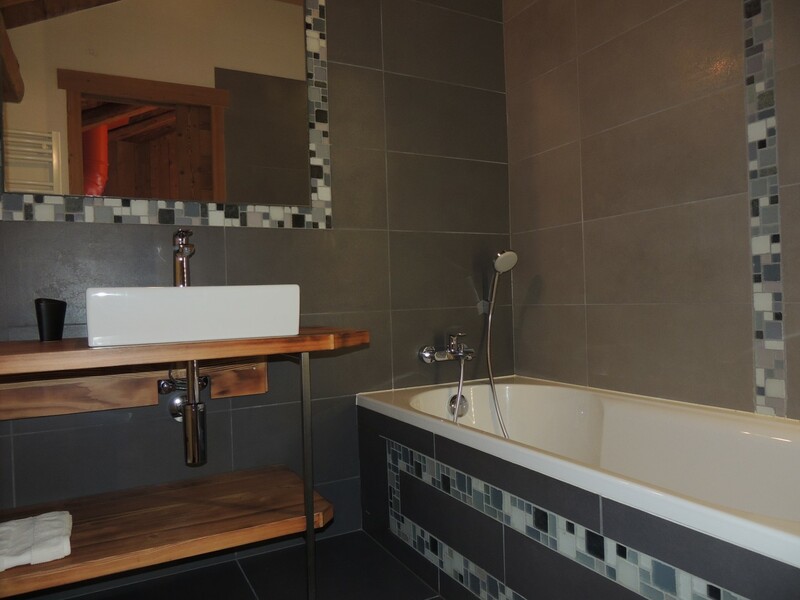 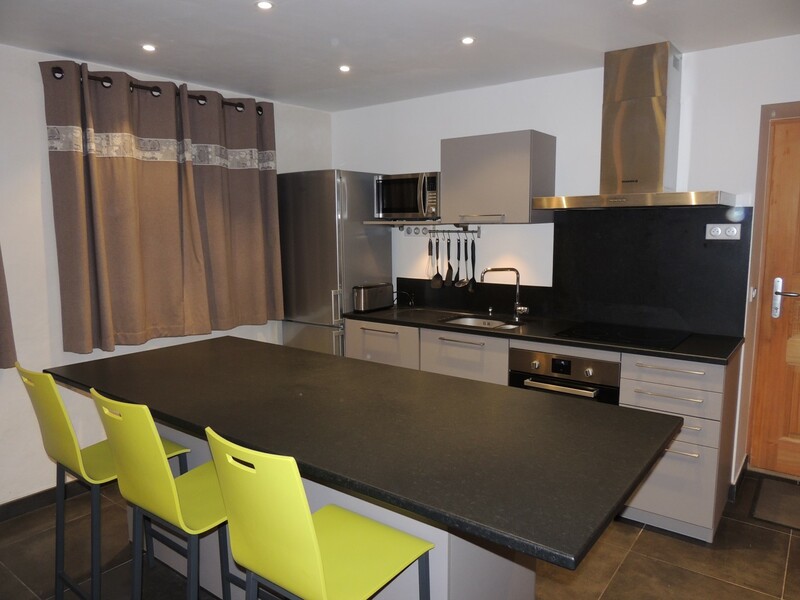 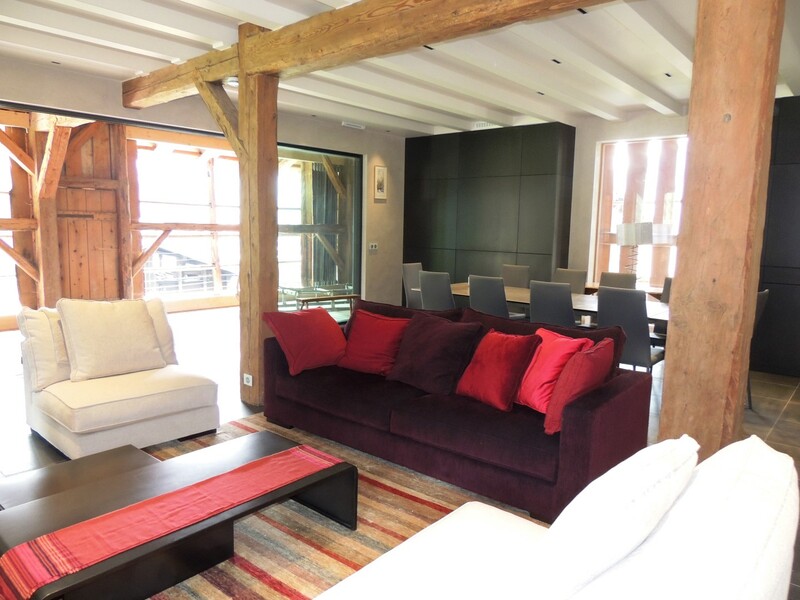 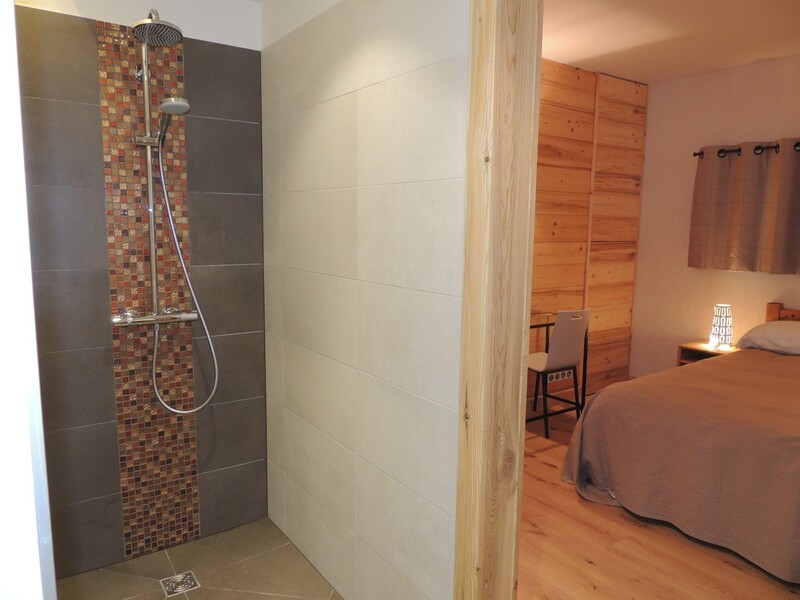 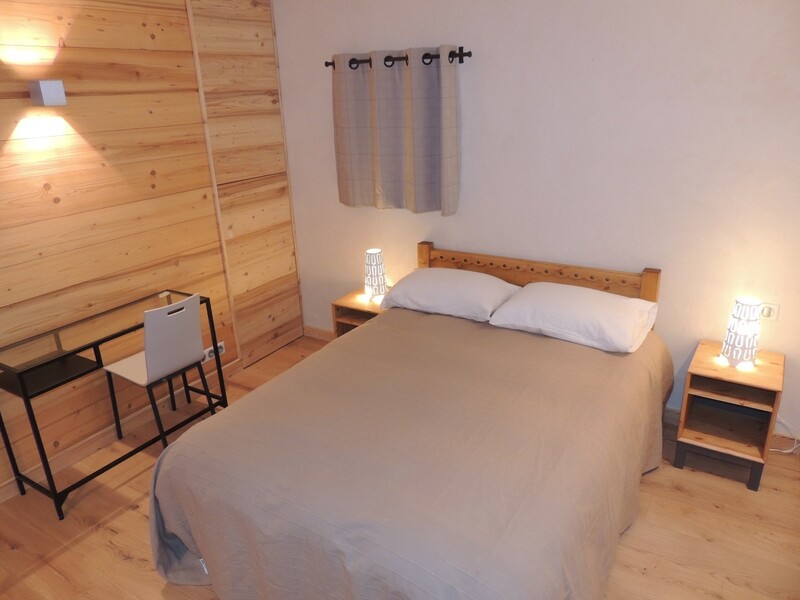 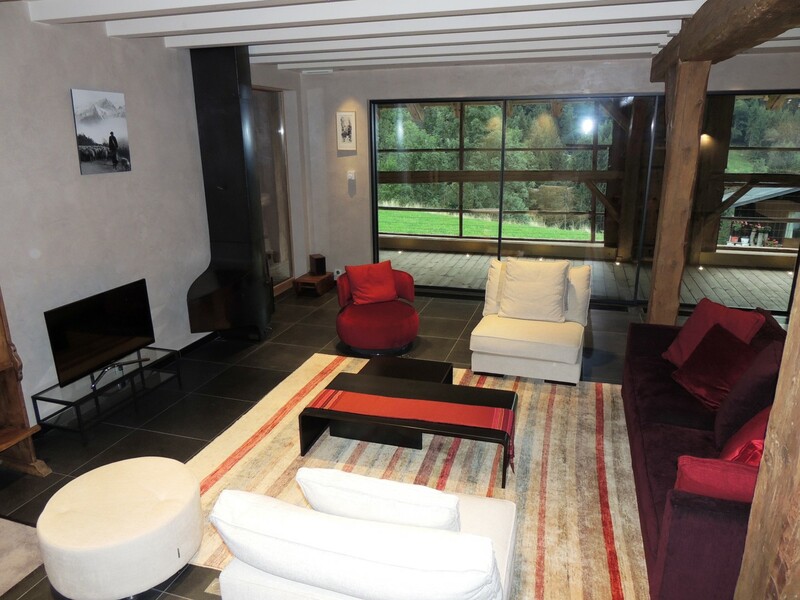 It was fully renovated in 2014 to produce a very comfortable and resolutely modern chalet. 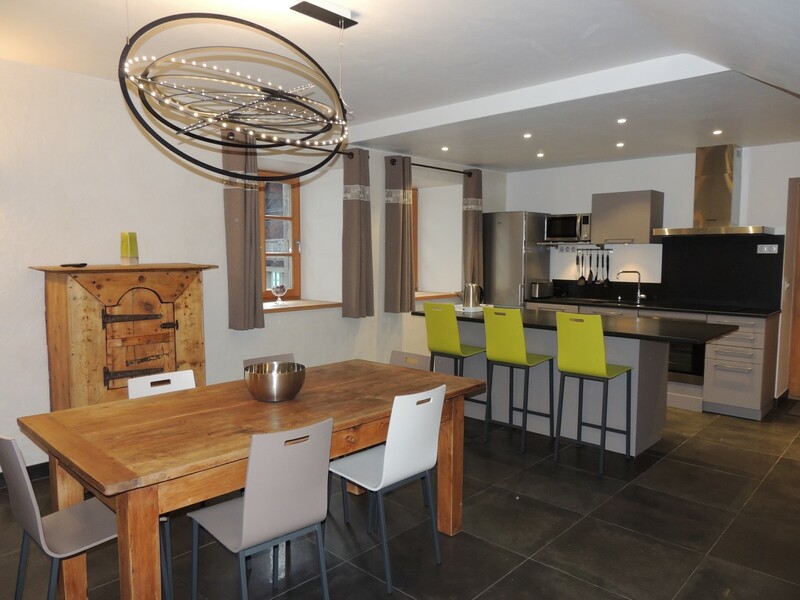 There is an uninterrupted view over Morzine valley and the house gets plenty of sunshine. 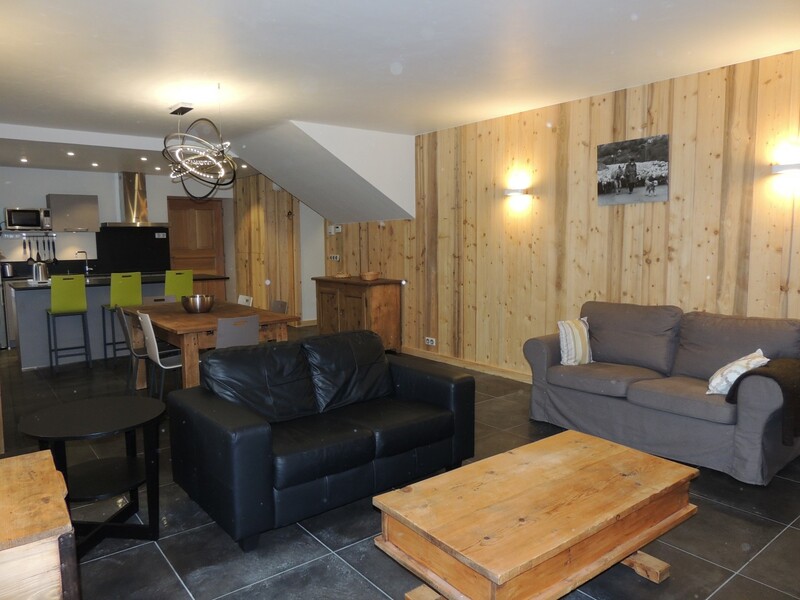 The main part of the chalet is laid out over two floors and includes 4 ensuite bedrooms. 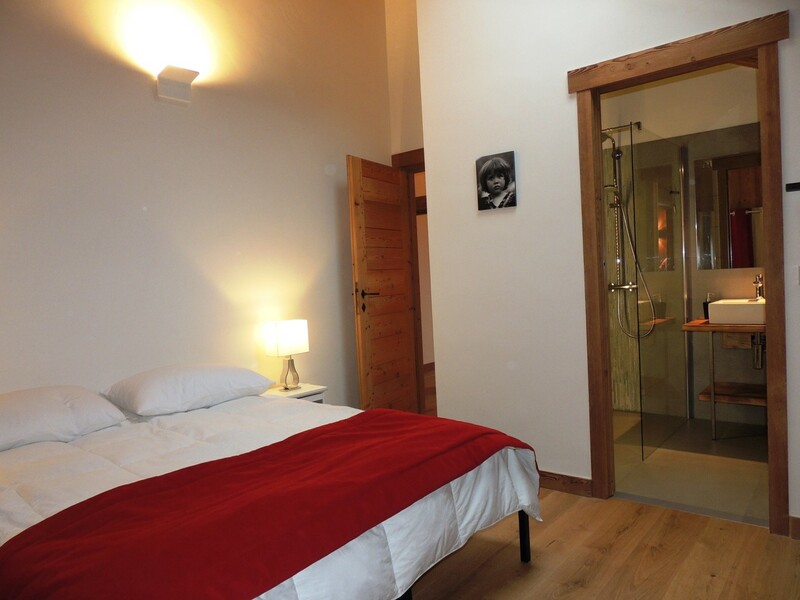 And there is also a separate apartment with 3 ensuite bedrooms. 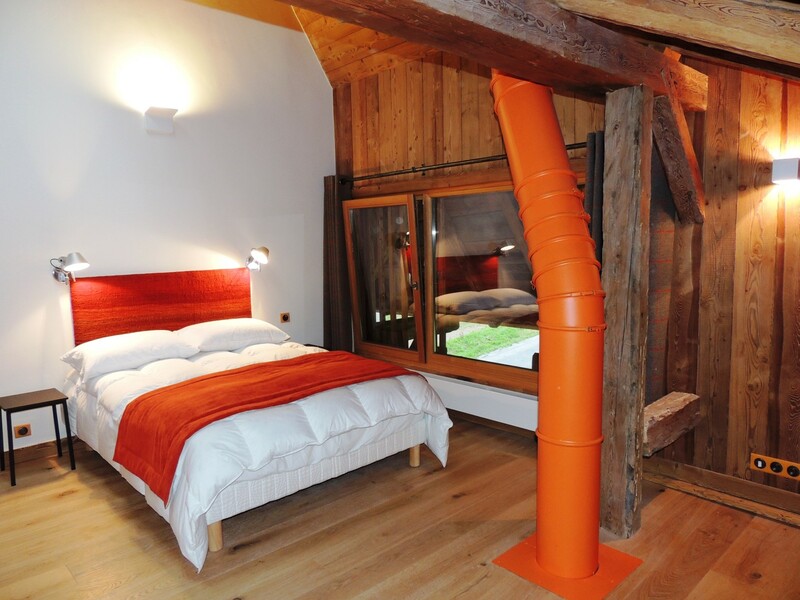 There is a cellar and plenty of room to park. 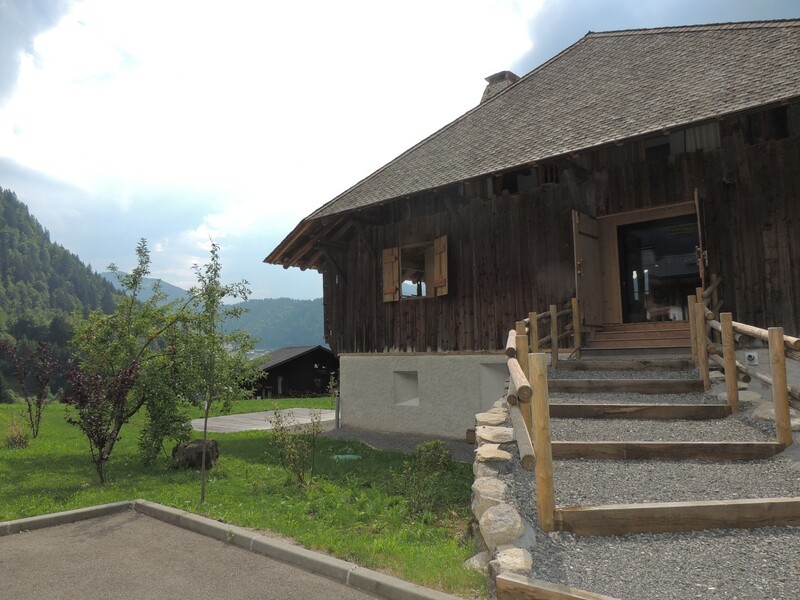 All the furniture can be bought as well as 300m² of constructible land next to the chalet. 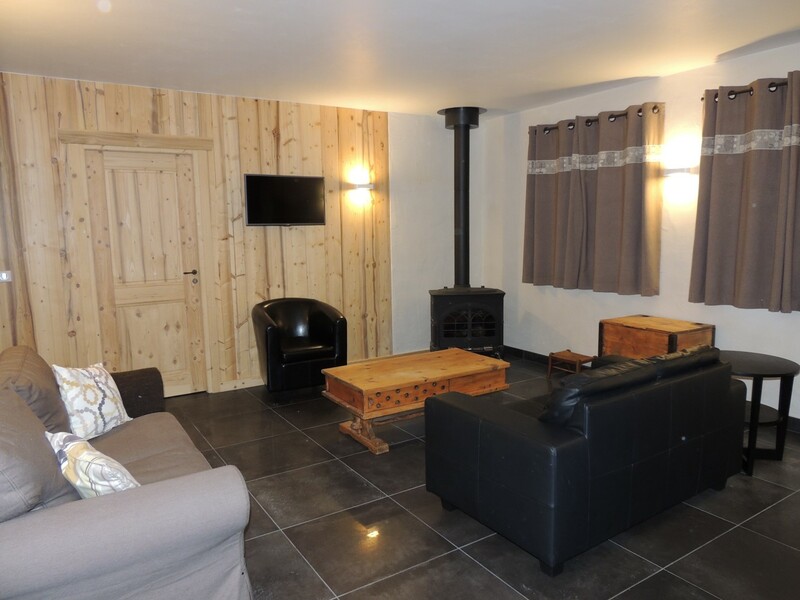 A pleasant sitting and dining room with a wood-burning stove and an open kitchen, 3 ensuite bedrooms and a visitor's WC. 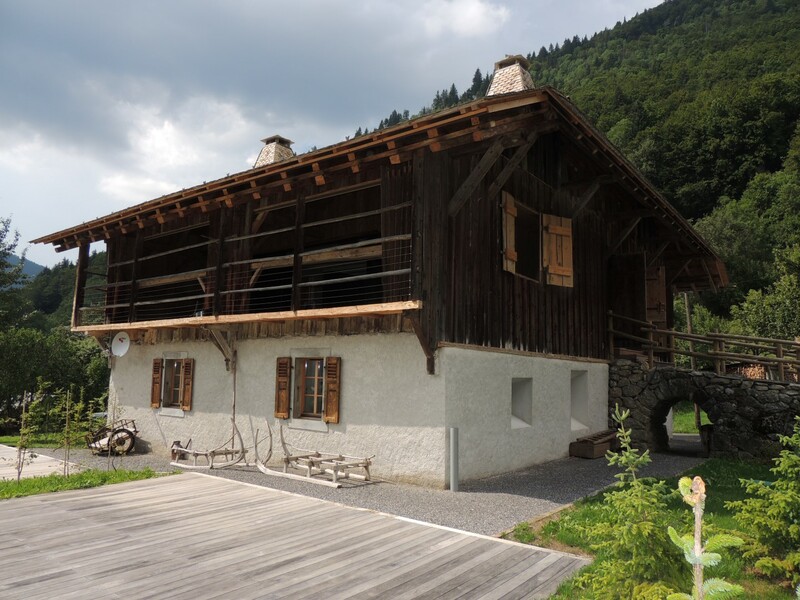 The chalet includes a cellar. 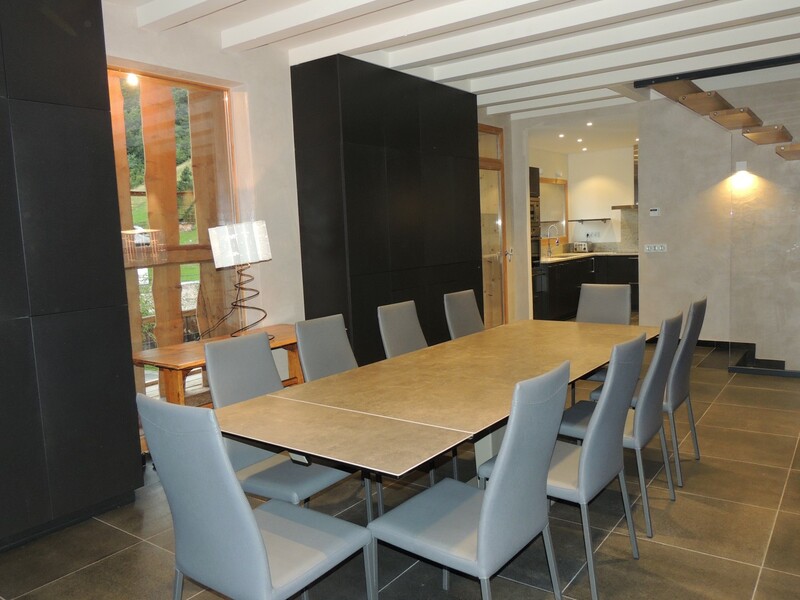 Plenty of room to park outside. 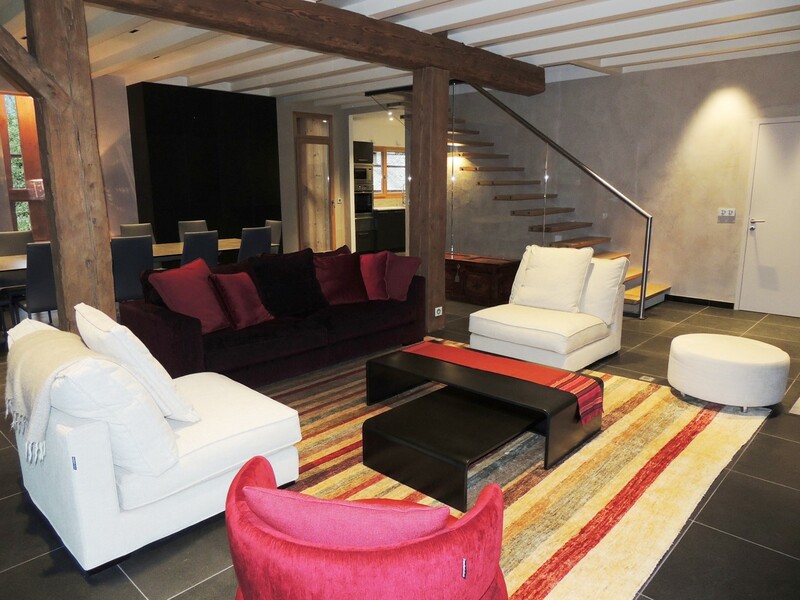 All the furniture. 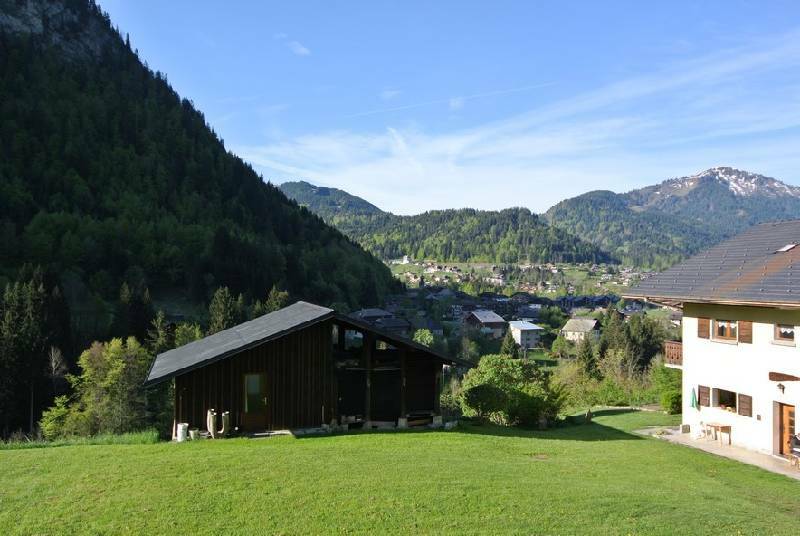 Beside the chalet is a 300m² plot which can be bought and another chalet built.